2. Adopt stainless steel wedge strip, makes the ventilation area to 12-15%. 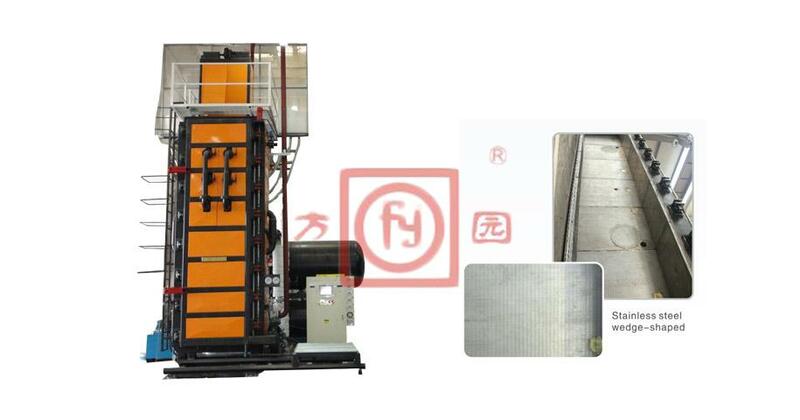 Vote:We custom make machines according to customer''''''''''''''''''''''''''''''''s requirement.